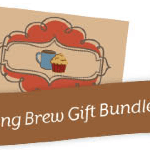 The Morning Brew Gift Bundle is a perfect way to share a memory with a friend or family member. The Barista warmer is perfect for the coffee lover. This Scentsy bundle comes with three pre-selected scents that will bring back those great memories. 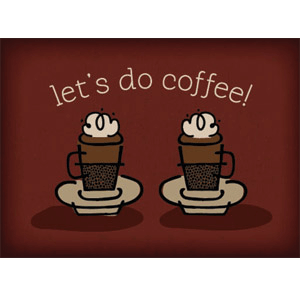 This beautiful scented card was designed to accompany our exciting new Morning Brew Gift Bundle! Inside Message Hope you enjoy this java escape!